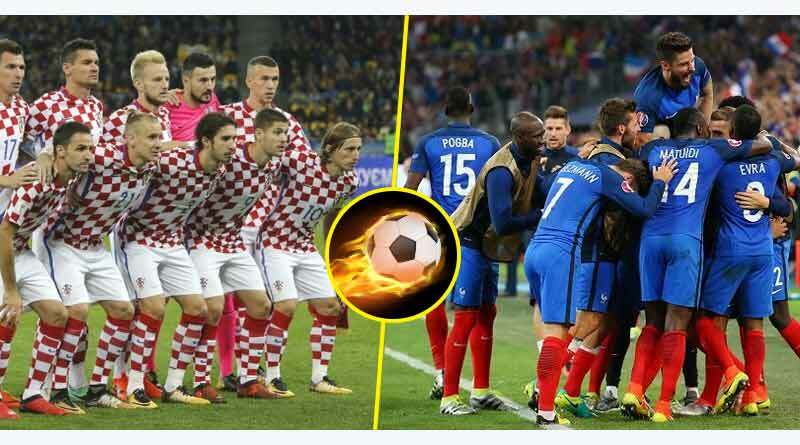 France vs Croatia. The final of the world cup has been decided. While you make your plans to watch this epic encounter we bring you each country’s road to the final and everything you need to know about FIFA world cup final 2018 teams. France: 7-1-2 in UEFA qualifying. Finished first in Group C at 2-0-1. Defeated Argentina, 4-3, in the round of 16. Defeated Uruguay, 2-0, in the quarterfinal. Defeated Belgium, 1-0, in the semi-final. With Kante and Matuidi defending and intercepting everything, they have been the most solid side in the middle this tournament. Youngster Mbappé has been their revelation, lighting up the tournament with his immense array of skills and lightening speed. Have been boring but effective a time. 6-2-2 in UEFA qualifying. Defeated Greece, 4-1, on aggregate in UEFA’s playoff round. Finished first in Group D at 3-0-0. Defeated Denmark, 1-1 (3-2 PKs), in the round of 16. Defeated Russia, 2-2 (4-3 PKs), in the quarterfinal. Defeated England, 2-1, in extra time in the semi-final. They first came to light when they defeated Argentina 3-0. It was at that moment that the world knew they had to take Croatia seriously. Boasting of one of the best midfield trio in the world cup consisting of the best midfield in the world Modric who worked in perfect sync with Perisic, Rakitic, Remic and Mandzukic, Croatia ran through teams like a bulldozer. And they showed everyone that their defence is as strong as the centre of the park. Centre back Vida has been a rock in the middle of the four-man defence, being tremendous not only in the air but with his tackling as well, making a player like Lovren look good. Vrsaljko on the right has complemented Vida excellently, not only defending but bombing up the pitch to deliver peach of crosses. 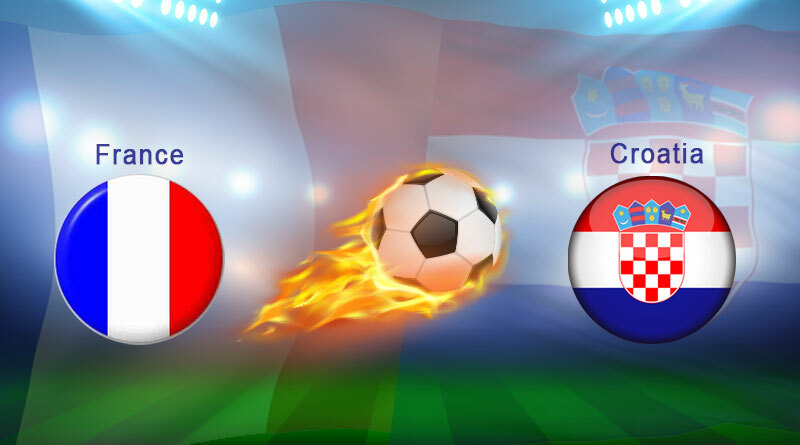 Fifa World Cup final 2018 France vs Croatia is sure going to one amazing match. Don’t you miss it!